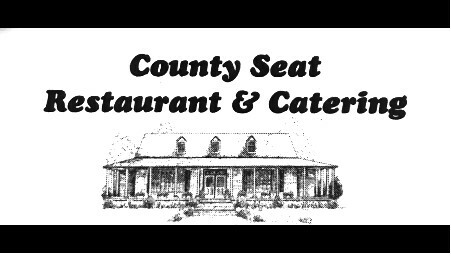 The County Seat is family owned and operated with four generations of family members to keep the restuarant running smooth. When you visit us you will be able to relax and enjoy our Southern Style cooking and hospitality. 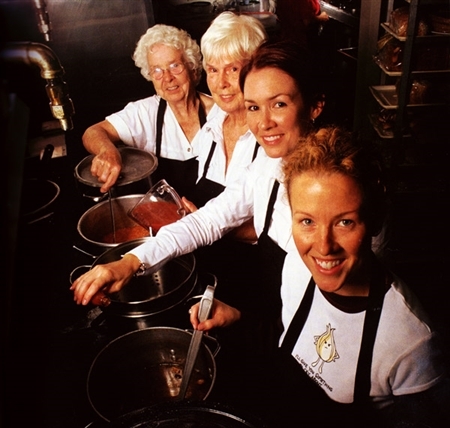 Multi generational family owned restaurant. Home cooking and so much more. Join us for Taco Tuesday's, Wino Wednesday and live music on the weekends. Full buffet on weekends! Check website for full music schedule and menus!